Sometimes you need to update the graphics driver on your PC before something will work, or work reliably. This can often if you use your PC for gaming, or if something like a DVD or Blu-Ray player app is juddering or not displaying a picture properly. Graphics drivers are delivered to your PC via Windows Update, and will be automatically installed. This can take time though as the drivers first have to pass through Microsoft’s certification process. You can skip past this process though and install the driver manually. The first step is to search in the Start Menu for Device manager and click it when it appears in the results. Here you need to click the arrow to the left of Display adaptors and this will tell you what graphics card or chip is installed on your PC. 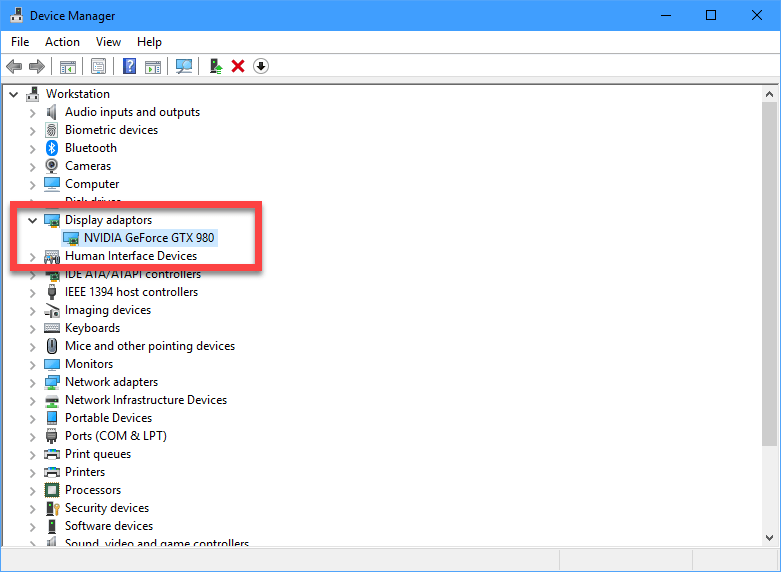 In the example below it’s an Nvidia GeForce GTX 980. 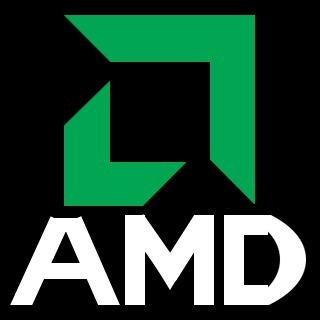 Armed with this information you can download the correct driver by selecting it from the Nvidia, AMD, or Intel website, and you can click the icons below to take you straight to their download pages. 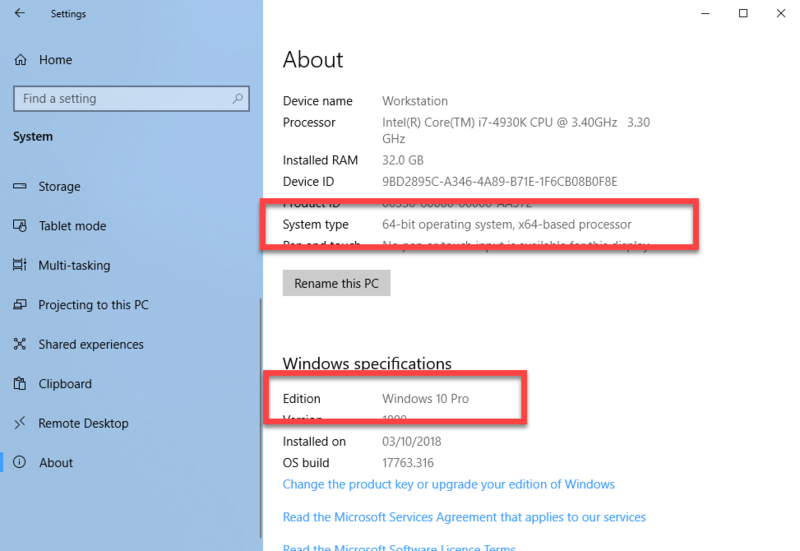 You will be asked if you are running the 32-bit or 64-bit version of Windows, and which version of Windows you are running. In Windows 10, open Settings from the Start Menu and click System > About to get this information. If you are using another Windows version, open System from the Control Panel. When you have found and downloaded the correct graphics driver, follow the instructions provided to install it. Your PC may require a restart afterwards so make sure you have saved any files or documents you have open.